Several years ago, I started learning pottery. I took my first class, which involved just clay, a couple tools, and my hands. That was called “hand building” for obvious reasons! 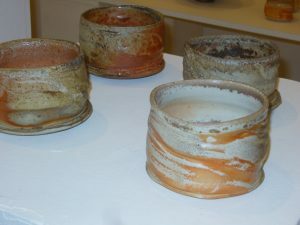 The next step in my learning was the pottery wheel. I assumed I’d catch on quickly because I’d done well at the first step. But let me tell you, the pottery wheel is a different animal. Using it effectively requires a completely different set of slowly-learned skills. So, while I was developing these skills over what seemed like a ridiculous amount of time, I ended up scrapping a lot of clay. The interesting thing about clay is how versatile it is. If you have a failed project or clay debris, these can be laid out on an absorbent slab to remove excess water or dumped into a slop bucket and reconstituted. 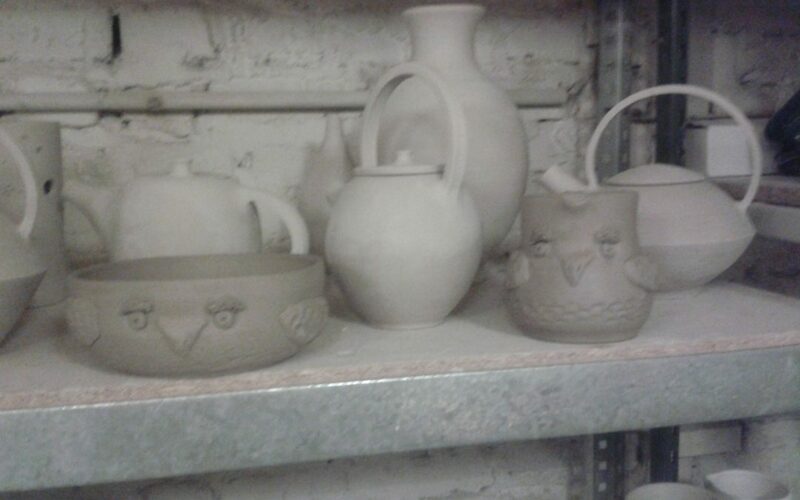 Then the mass of clay can be reworked and reshaped into something useful. There’s little waste. The “failure” isn’t a big deal, because clay can have a second chance. I’m glad our lives are like that clay. We can feel like we’ve failed, or someone else has failed us. The sad result of our broken dreams can look like a misshapen clump of clay sitting in a gooey mass on a potter’s wheel. But the potter knows that it’s not hopeless. It’s only a stage in the process, and sometimes that process is longer than expected. At times it seems we are on an epic journey, like the Odyssey. In that story, the character, Odysseus, takes ten years to get home after the battle of Troy. He has an amazing string of misadventures before arriving at his destination. During our journey we walk along a rutted path which doesn’t resemble what we dreamed about when we were starry-eyed teenagers, clutching that high school diploma and looking out to a glorious future. Sometimes the disillusionment can swipe us to our knees as we wonder what it all means. Shattered dreams sit piled like a pulverized mound of clay. My life feels like that sometimes. I wince when I compare my teenage dreams with some parts of the life that unfolded afterward. But the Potter isn’t finished with us. Our story isn’t over yet. All of that pain just might make the end result even more beautiful, as patience, gentleness, and compassion, are woven into our character. Desirable results out of an unwanted method. And as we continue on the journey, pulling ourselves up amidst tears and recurring pain, those spasms fade. We rediscover hope. Maybe life will be okay after all.